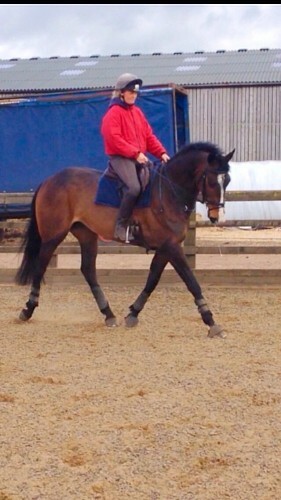 16.2hh, Dark Bay, AES Mare, 5yrs by Hoeks Ludo W out of a TB Saddlers Wells mare. 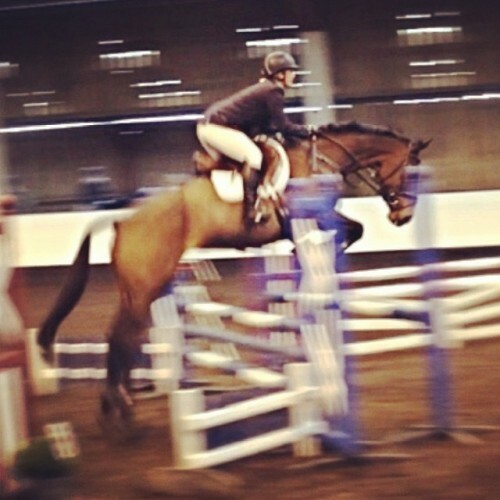 Active paces and plenty of scope, working nicely on the flat and over fences, jumping British Novice and Discovery with ease. 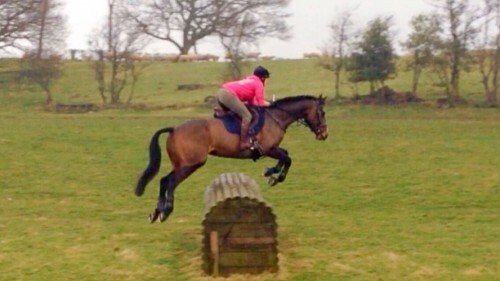 Xc schooled proving to be very bold. Carefully produced and ready to start a competitive career. A pleasure to handle with a super genuine nature!